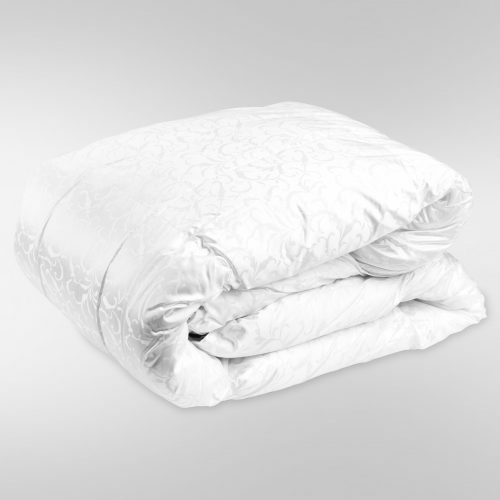 Snuggle up for a great night’s sleep with this luxurious comforter. 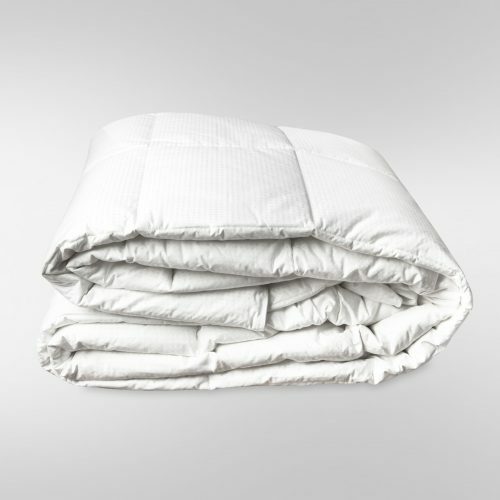 United Feather & Down’s Legacy Comforter is perfectly filled with our 650 fill power white goose down that provides the natural temperature regulating warmth and comfort you need to sleep well. 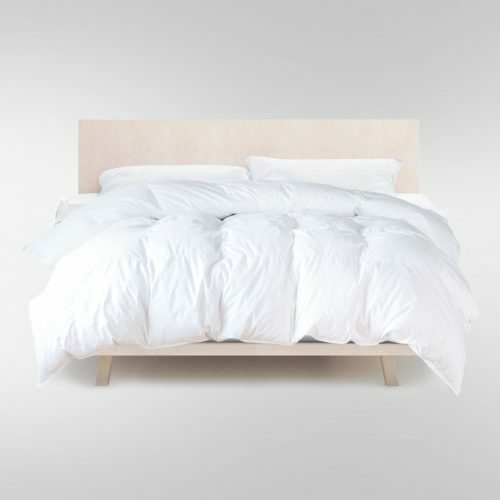 The 400 thread count, 100% cotton sateen Ticking is wonderfully silky adding to the overall quality and feel. 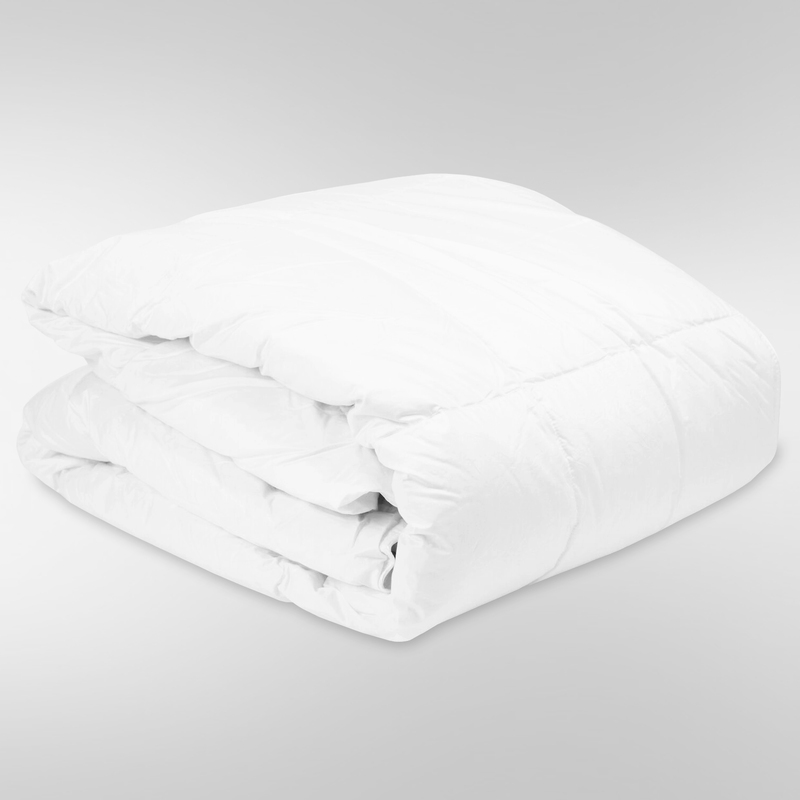 Introducing United Feather & Down’s Legacy Comforters, filled with 650 fill power fluffy white goose down. 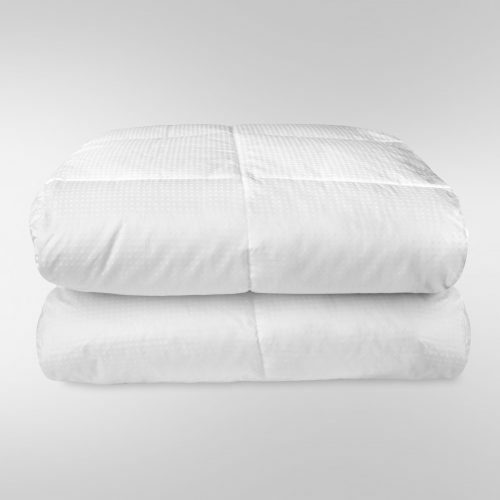 Legacy Comforters are the perfect match for those seeking a comfortable and relaxing sleep experience. 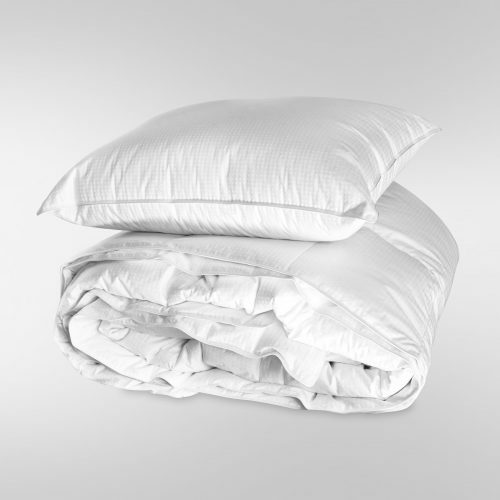 The cotton sateen ticking adds a beautiful and soft to the touch finish to these classic comforters. 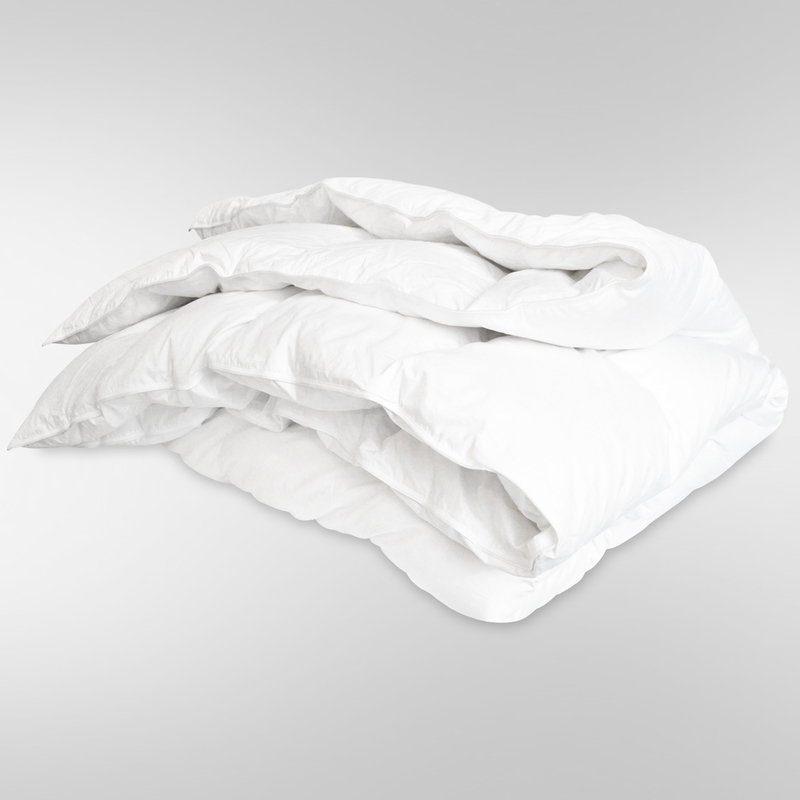 Snuggle up under one of our fluffy comforters and beat the chill this Fall! 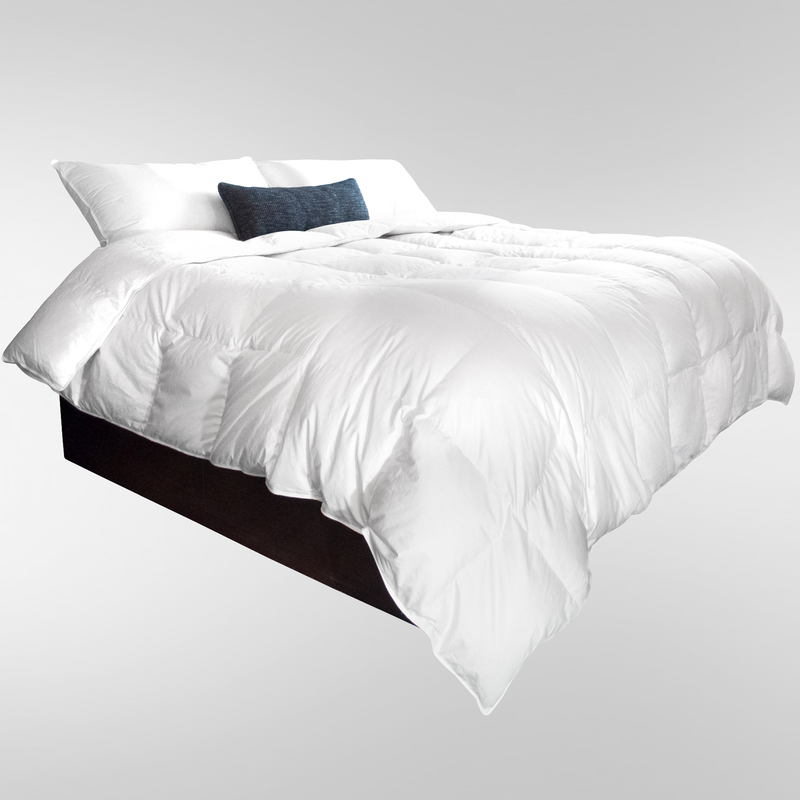 The Legacy White Goose Down Comforters are available in Queen and King size and are a luxurious addition to any bedroom. Each United Feather & Down product is accompanied by a certificate of authenticity and is made to adhere to our strict specifications and quality standards. 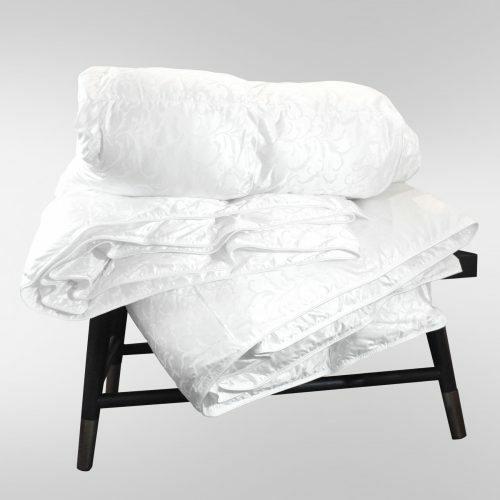 This beautiful and classic comforter is sure to provide you a superior nights sleep!